Watch 18 preeminent doctors, researchers and product developers as they share their astonishing findings from the lab to the clinic. 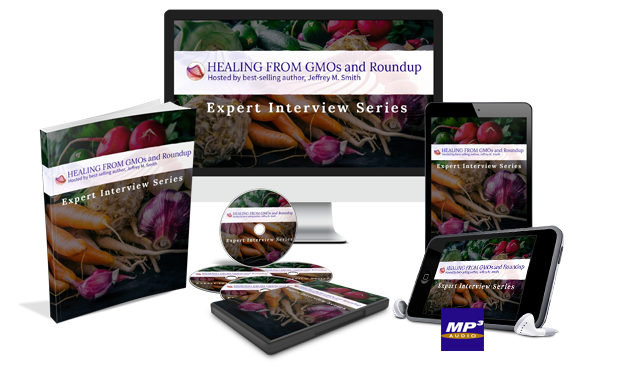 Discover how you can protect yourself and your family from the devastating effects of GMOs and Roundup based on their new, leading-edge research. 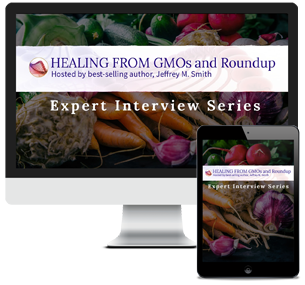 Healing from GMOs was a powerful online event with presentations by some of the leaders in our field. While the live events are over, you can still get full access to the recordings of the sessions and all of the powerful materials that came with them. The news is even worse than we anticipated. and more available than ever before. 18 of the world’s leading experts will share with you what you can and need to do in order to protect and/or recover your health in our environment of increasing chemical overload. Deeper understanding of the specific benefits (and problems) of cruciferous veggies, sulphur based foods, turmeric, onions and garlic, for nutrition, healing, and detoxification. As well as in the BBC News, Muscle & Fitness, Prevention Magazine, Self, Epicurious, Huffington Post, People, USA Today, & The Thinking Mom's Revolution. 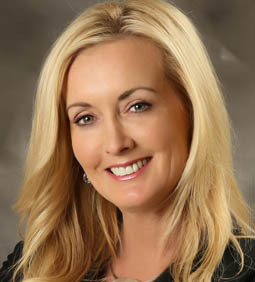 Nationally acclaimed innovator and expert in the fields of integrative medicine, psychiatry, and addiction recovery, Dr. Cass helps individuals withdraw from both psychiatric medication and substances of abuse with the aid of natural supplements, some of which are part of her own line of innovative nutritional supplements. 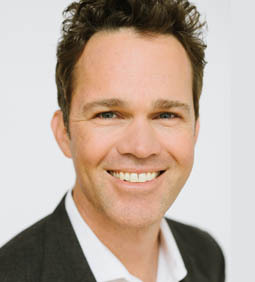 Dr. Cass appears often as a guest on national radio and television, including The Dr. Oz Show, E! Entertainment, and The View, and in national print media. She is the author of several best-selling books including Natural Highs, 8 Weeks to Vibrant Health, Supplement your Prescription: What Your Doctor Doesn’t Know About Nutrition, and The Addicted Brain and How to Break Free. Dr. Josh Axe, DNM, DC, CNS, is a certified doctor of natural medicine, doctor of chiropractic and clinical nutritionist with a passion to help people eat healthy and live a healthy lifestyle. In 2008, he started a functional medicine center in Nashville, which grew to become one of the most renowned clinics in the world. Dr. Axe founded the natural health website DrAxe.com which at over 17 million monthly visitors is considered the No. 1 natural health website in the world today. 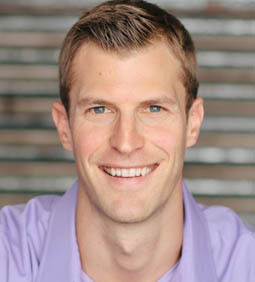 Dr. Josh Axe has authored several bestselling books including Eat Dirt, The Real Food Diet Cookbook and Essential Oils Ancient Medicine. Free. 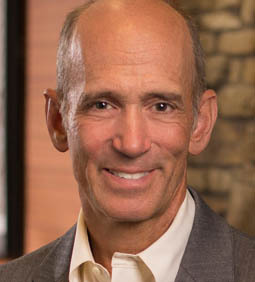 Dr. Joseph Mercola is a passionate advocate of natural medicine. He is a wellness champion and a visionary, who has succeeded in implementing much needed changes to our current healthcare system. He is also a New York Timesbestselling author. After 25 years as a physician to thousands of patients, Dr Mercola merged his passion for health with his interest in technology and created www.mercola.com. Today it is the #1 natural health website, educating and empowering millions of subscribers to take control of their health. 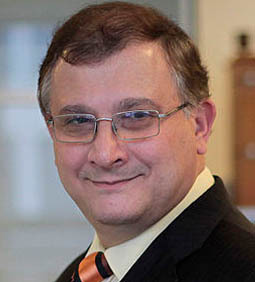 Giles-Eric Séralini, PhD is professor of molecu≈lar biology at the University of Caen, France, and president of the scientific board of CRIIGEN (Committee of Independent Research and Information on Genetic Engineering), the scientific group that has published the most on the effects of pesticides and GMOs on human health. 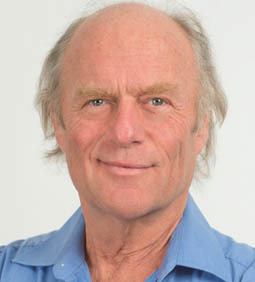 He’s contributed to eight books and authored more than 100 scientific papers or publications in international meetings, was one of the first scientists asking for a European moratorium on GMOs, and is an expert for the European Union for regarding the conflict on the GMO moratorium. Dr. Klinghardt has studied medicine and psychology in Germany, integrated Eastern concepts of disease etiology while working in India, and worked as an emergency room physician in the United States. He added training in Ericksonian hypnotherapy, neural therapy, mesotherapy injection techniques and applied psychoneurobiology. He has contributed significantly to the understanding of metal toxicity and its connection with chronic infections, illness and pain. He has been instrumental in advancing various fields within biological medicine – non-invasive pain management, injection techniques for pain and orthopedic dysfunction, anti-aging medicine, toxicology, pediatrics (neuro-developmental disorders), energy psychology, biological dentistry, & others. He founded Sophia Health Institute in 2012, and is actively involved in patient care at his clinic. Julie Daniluk is an award winning author, speaker and coach. She is the host of the TV show “Healthy Gourmet” that is aired in 78 countries and in 11 languages. Julie received the Organic Lifetime achievement award from the Canadian Health Food Association, was one of the original board members of the Non-GMO Verified Project, has explored Culinary Arts at George Brown College and studied Herbalism at Emerson Herbal College. 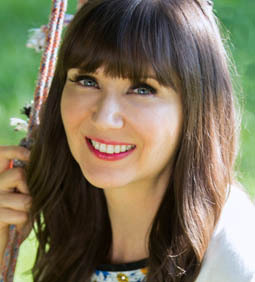 As one of Canada’s leading registered holistic nutritionists, she enjoys making regular appearances on The Dr. Oz Show and The Marilyn Denis Show. She’s the author of several best-selling books including Hot Detox and Meals that Heal Inflammation. Sayer Ji is the Founder and Director of GreenMedInfo.com, the world's most widely referenced, evidence-based natural health resource. Dr. Tom O'Bryan is an internationally recognized speaker and workshop-leader specializing in the impact of celiac disease and non-celiac gluten sensitivity, and the development of autoimmune conditions. He is a clinician par excellence in treating health conditions from a Functional Medicine perspective. 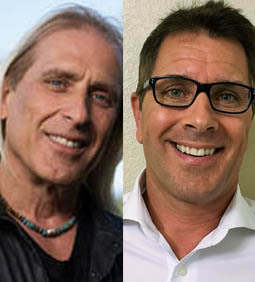 He is a Board Member of the Holistic Nutrition Credentialing Board for the National Association of Nutrition Professionals, and he holds teaching faculty positions with the Institute for Functional Medicine and the National University of Health Sciences. He is always one of the most respected, highly-appreciated speakers. Dr. O'Bryan’s mission is to educate patients and healthcare practitioners across the globe about the many possible manifestations of non-celiac gluten sensitivity and celiac disease, and why patients require treatment programs that go beyond a gluten-free diet. Kiran Krishnan is a research microbiologist who focuses on the human microbiome and wellness. With his particular expertise in the newest frontier in microbiology, gut commensal spore bacteria, Kiran is a frequent lecturer, largely to medical audiences, both national and international, but also as a gut microbiome expert at nutrition conferences, live radio and satellite podcasts. Involved in the dietary supplement and nutrition market since 2001, Kiran has conducted dozens of human clinical trials in human nutrition. In addition to his recently published, ground-breaking Leaky Gut study showing reversal of gut enteropathy within thirty days, Kiran is currently involved in nine other ongoing human clinical trials testing the effect of gut commensal spore probiotics on such conditions as Clostridium Difficile (C. Diff. ), Hashimoto's/Thyroiditis, Autism, Weight Loss and Ghrelin levels, etc. 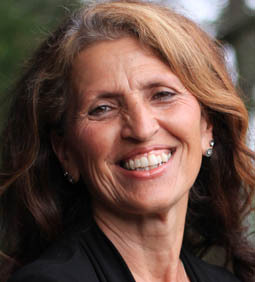 Michelle Perro, MD, is a veteran pediatrician with nearly forty years of experience in acute and integrative medicine. More than fifteen years ago, Dr. Perro transformed her clinical practice to include pesticide and health advocacy. She has both directed and worked as attending physician from New York’s Metropolitan Hospital to UCSF Benioff Children’s Hospital Oakland. Dr. Perro has managed her own integrative medical practice, Down to Earth Pediatrics. She is currently lecturing and consulting as well as working with Gordon Medical Associates, an integrative health center in Northern California. She has co-authored her recent book, What’s Making our Children Sick and is currently working on a follow-up treatment book. Zach Bush, MD is one of the few triple board-certified physicians in the country – with expertise in Internal Medicine, Endocrinology and Metabolism, and Hospice/Palliative care. The breakthrough science that Dr. Bush and his colleagues have delivered offer profound new insights into human health and longevity. In 2012 he discovered a family of carbon-based redox molecules made by bacteria. He and his team subsequently demonstrated that this cellular communication network functions to compensate for glyphosate, and many other dietary, chemical, and pharmaceutical toxins that disrupt our body's natural defense systems. His education efforts provide a grassroots foundation from which we can launch change in our legislative decisions, ultimately up-shifting consumer behavior to bring about radical change in the mega industries of big farming, big pharma, and Western Medicine at large. 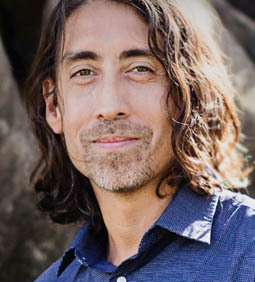 David Sandoval: In the early years of the whole foods movement, David Sandoval researched and studied alongside the most recognized industry leaders from around the world. This knowledge inspired Purium in the US and Platinum Health Europe, as well as his book The Green Foods Bible. After more than twenty years, David remains committed to the latest research and whole food advancements. He takes great pride in living a life that authentically reflects his love for the earth and its people. Endre Nagy: Endre Nagy was introduced to David Sandoval by Richard Merriam the founder of GCI Nutrients in March of this year at the Anaheim Natural Food Expo. Endre introduced a microbiome solution, the two main ingredients in Biome Medic; PrebioSure – a proprietary digestive wheat germ extract made using Organic Non-GMO food grade wheat germ, and HumicSure – an organic humic-fulvic acid from a rear Leonardite deposit in Central-Europe. After years of extensive clinical animal studies conducted by a group of veterinary researchers at the Veterinary Medical School in Budapest, on the effects of digestive wheat germ extract on the intestinal morhpology of farm animals Endre coordinated the first US human pilot study on 20 patients with compromised gastrointestinal diseases Crohn's and Ulcerative Colitis. 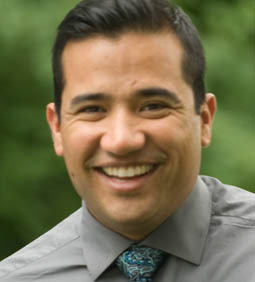 The randomized pilot study was lead by Dr. Eric Serrano in his private Family Practice Clinic in Columbus Ohio. Endre represents the manufacturers of both ingredients and coordinates the supplies with GCI Nutrients US distributor. homeopathic medical doctor, who is internationally known for his knowledge & skill in practicing & teaching integrative medicine. He has pioneered successful integrative treatments for cancer, Lyme disease, atherosclerosis, cardiomyopathy, autism, various other neurological conditions, chronic fatigue,fibromyalgia, silicone implant disease and many other illnesses. He has coauthored six books and has contributed to several other books and publications. Under Dr. Cowden’s direction, the Academy with which he works has hosted many international integrative medicine conferences since 2010. Karen Diggs is a classically trained chef, certified nutritionist, culinary instructor, and author of Happy Foods: Over 100 Mood-Boosting Recipes. 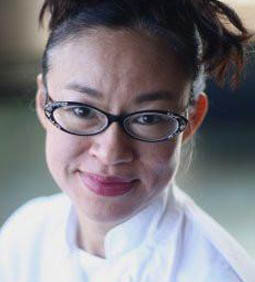 She studied at the California Culinary Academy (now Le Cordon Bleu San Francisco). She worked for the Mandarin Oriental Hotel in Hong Kong and also helped to open restaurants there, then later attended Bauman College, where she received her certification in holistic nutrition. Karen got hooked on fermenting and became fascinated with traditional fermentation crocks. 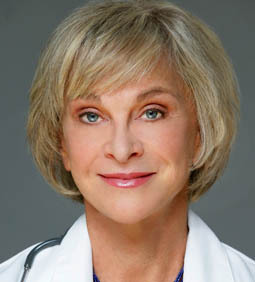 It was her fascination with the simple but elegant crock design, combined with her work as a nutritionist encouraging her clients to ferment their own foods, that eventually led her to an innovative idea that has become the basis of Kraut Source.your Prescription: What Your Doctor Doesn’t Know About Nutrition, and The Addicted Brain and How to Break Free. How Far Has Glyphosate Spread? 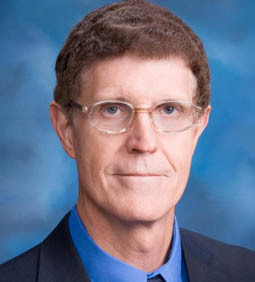 Larry Bohlen is a former NASA engineer. He helped repair the Hubble Telescope and worked on the Cosmic Background Explorer. Larry left engineering to bring his scientific expertise to the non-profit sector including air quality, food and agriculture, chemical, and land use policy. Larry co-founded the Health Research Institute, a non-profit, independent food testing laboratory dedicated to creating more transparency in food and agriculture. HRI Labs tests for a range of pesticides, hormones, and antibiotics as well as nutrients in food. HRI Lab’s current research priorities include studies on human and pet exposure to the herbicide glyphosate. The lab’s work has been published in the Journal of the American Medical Association, and has been cited numerously in global media. Barbara Royal, founder and owner of The Royal Treatment Veterinary Center and Royal Animal Health University, is an internationally renowned pioneer in complementary medicine and physical rehabilitation. 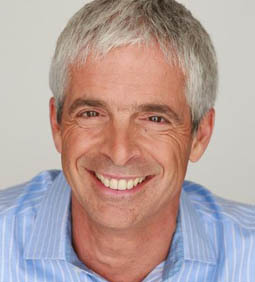 A passionate advocate of commonsense and cutting-edge approaches to optimal animal health, Dr. Royal has extensive experience in veterinary care, including zoo, marine, and wildlife animals, emergency medicine, pathology, conventional practices, nutrition, herbal remedies, physical rehabilitation techniques, acupuncture and alternative treatments. She is the go-to veterinarian for Oprah Winfrey. She’s published several books including The Royal Treatment: A Natural Approach to Wildly Healthy Pets. 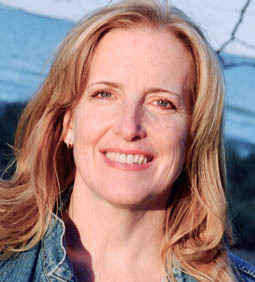 Carey Gillam is the author of the recently released: Whitewash: The Story of a Weed Killer, Cancer, and the Corruption of Science. She is a veteran journalist, researcher, and writer with more than twenty-five years of experience in the news industry covering corporate America. Since 1998, Gillam’s work has focused on digging into the big business of food and agriculture. As a former senior correspondent for Reuters’ international news service, Gillam specializes in finding the story behind the spin—uncovering both the risks and rewards of the evolving new age of agriculture. 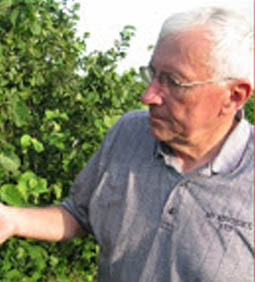 Gillam’s areas of experience include biotech crop technology, agrichemicals and pesticide product development, and the environmental impacts of American food production. Dr. McNeil is President of Ag Advisory LTD, an Iowa company that provides agronomic consulting services to farmers. 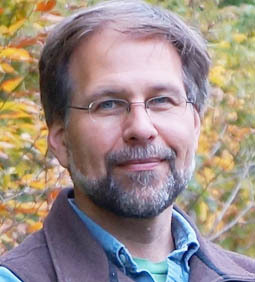 He holds a PhD in Plant Breeding and Statistical Genetics from Iowa State University. His company advises on individual farm plans – organic and conventional – with an emphasis on healthy biological soil management. Dr. McNeil serves as an expert legal witness on livestock and plant diseases. His farm provides contract research capability for agricultural businesses and government on soil fertility, soil tillage, plant disease and insect control. His career includes a position as Research Biologist with the U.S. Army where he studied soybean and corn diseases.